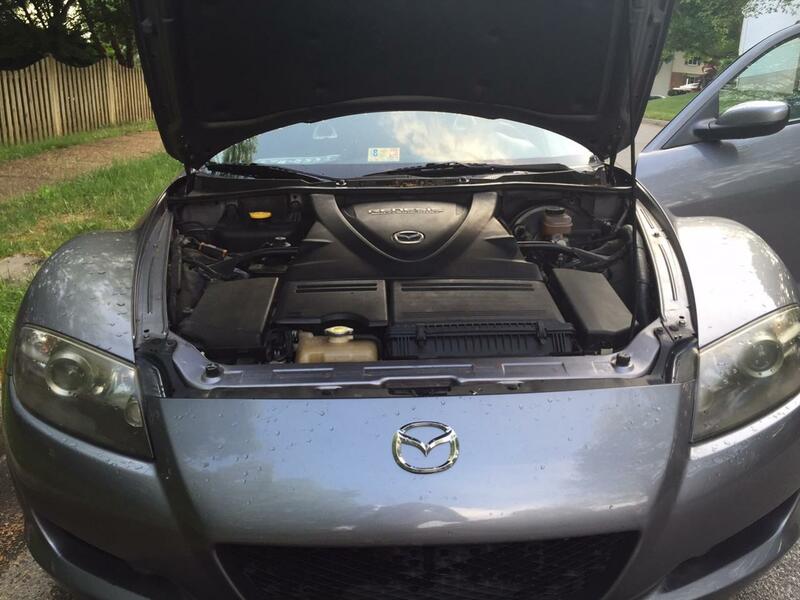 Sadly looking to sell my 2004 RX8 after 11 years, had to have her towed into Dealership 5/10/15 and found needing some replacement parts. Had hit the point end of last year where future monies needed to be put towards a new car, less sporty, with more room and better fuel economy. 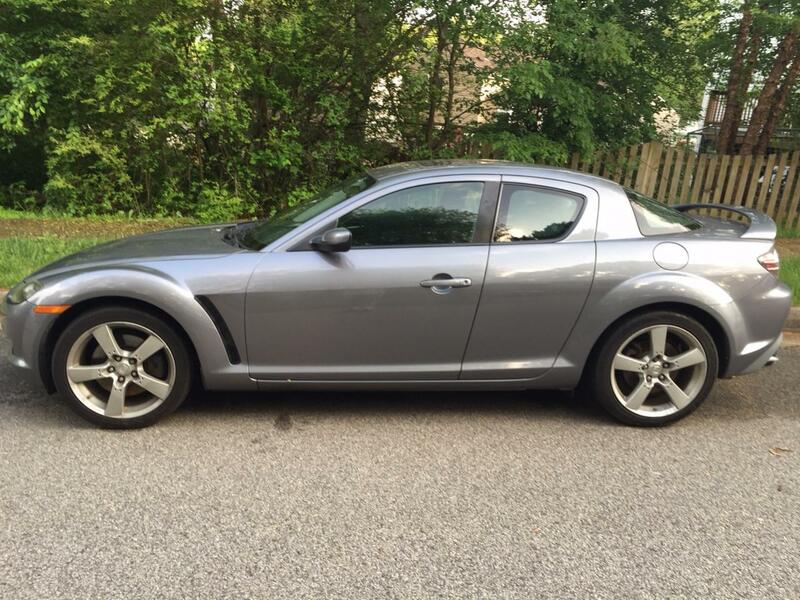 Considered options for selling as is – as an RX8 and rotary lover figured I would post here to see if there was any interest as a fix-up and use or as a project car. 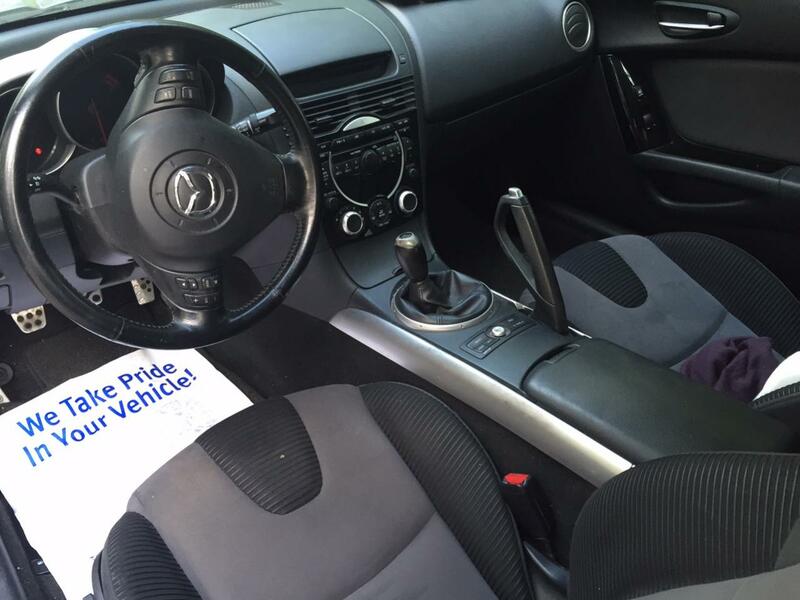 Only one owner, receipts and myMazda.com service and recall records for all recommended services and in-betweens, stock parts and genuine Mazda replacement parts; was used as everything car - daily driver and weekend warrior, title in hand (no liens). 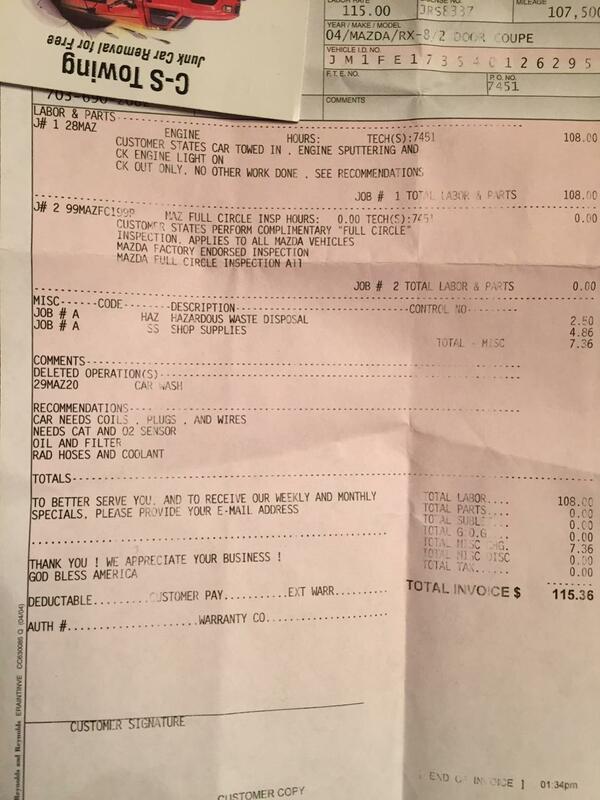 Car is currently at my residence in Springfield VA. Please also feel free to reach out to me @ [email protected] with questions/inquires.